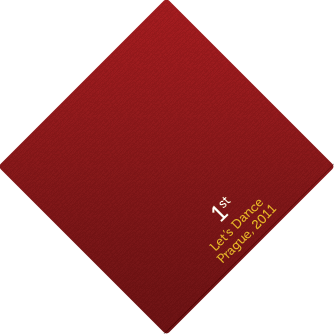 Let’s Dance festival Prague 2011 1st place solo raqs sharki professional! Zaghareet took part in this prestigeous festival in Prague. In the competition organised by Centrum Tance she took first place in the category solo Raqs sharki professional! She performed on the Gala show featuring stars like Nour and Yasser, Wael Mansour and Sunny Singh.